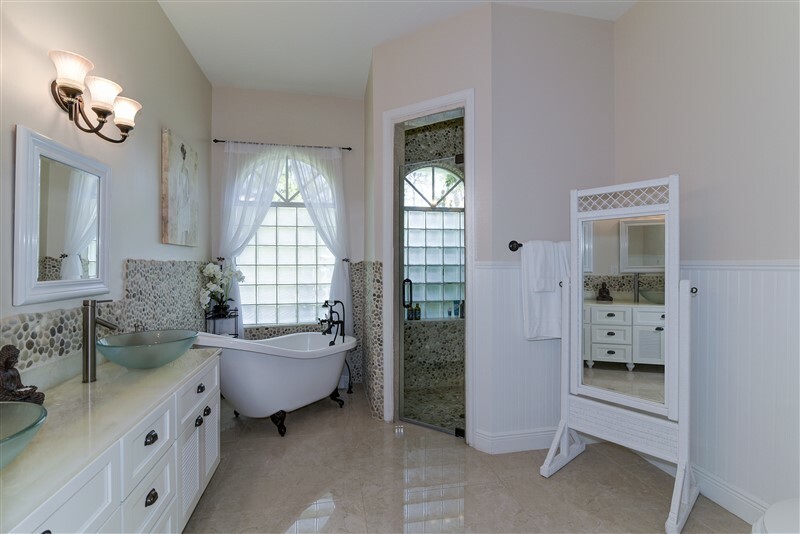 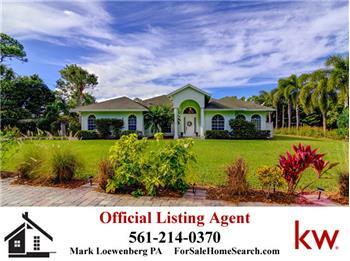 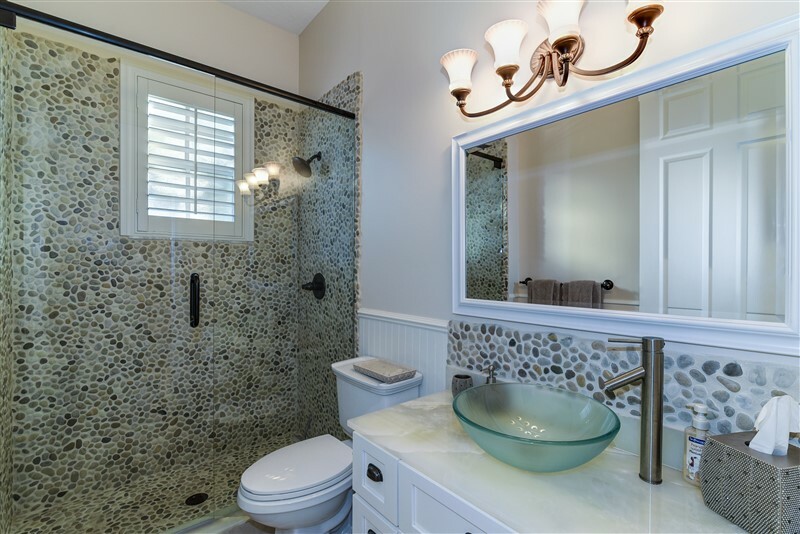 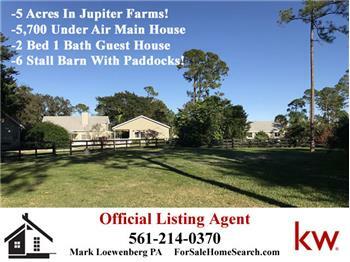 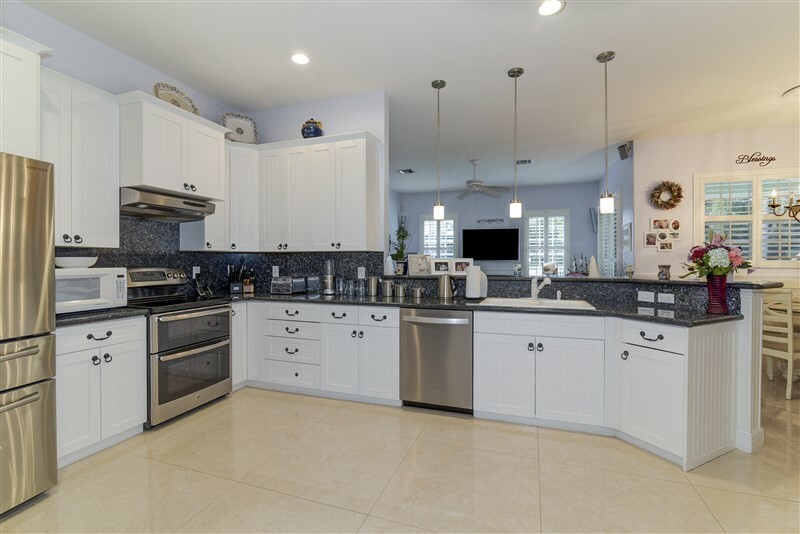 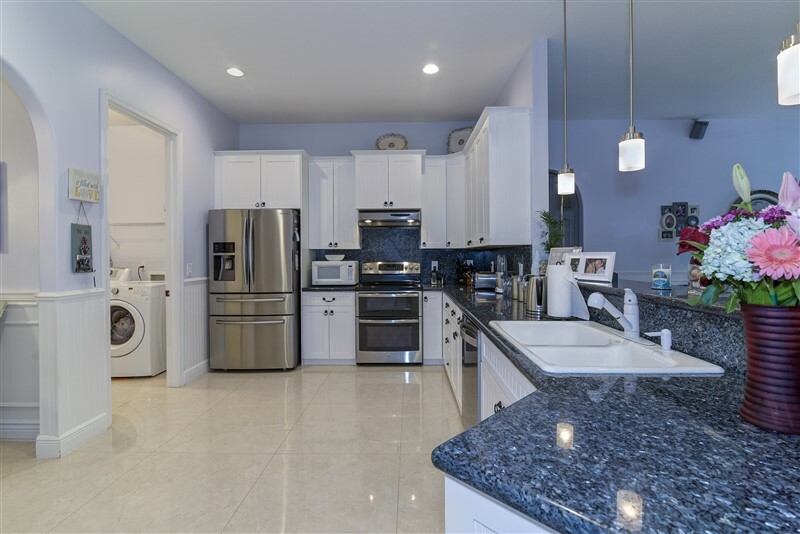 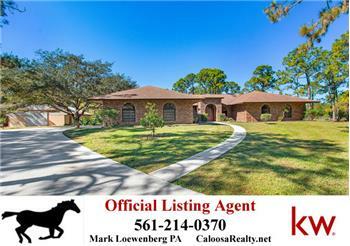 Please send me more information about the property: "Incredibly Maintained Home And Yard On 2.62 Fully Fenced Acres In Loxahatchee!" 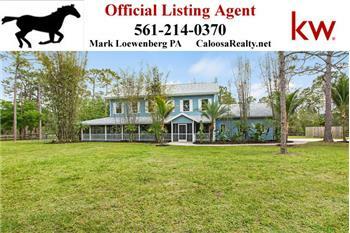 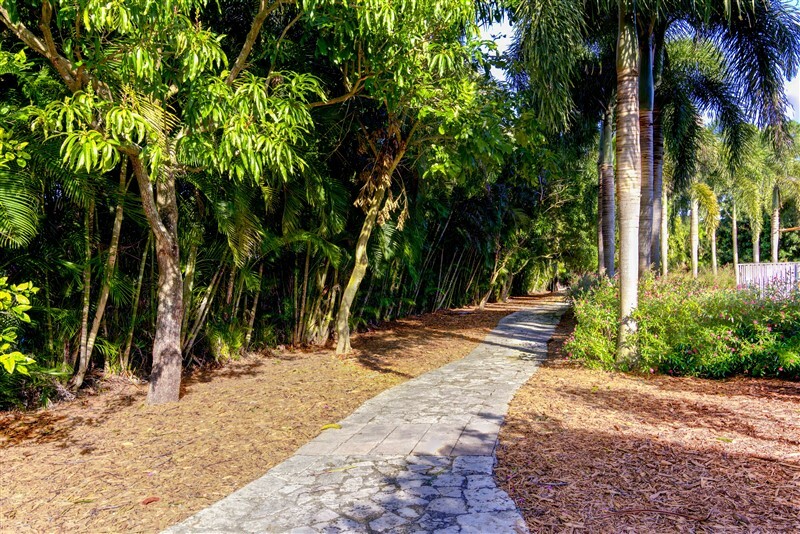 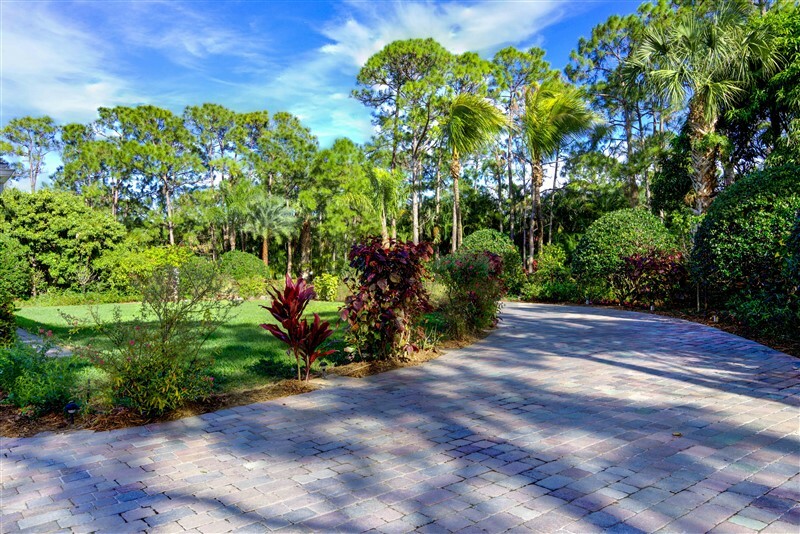 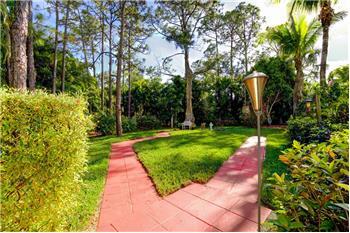 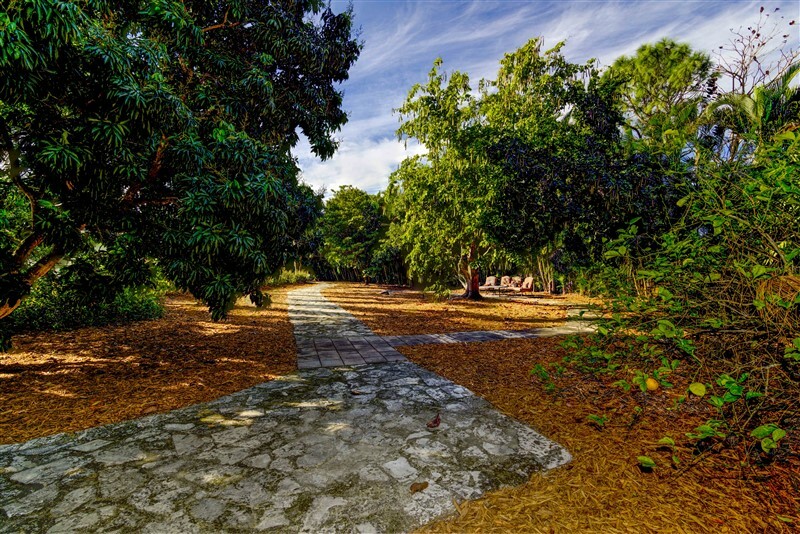 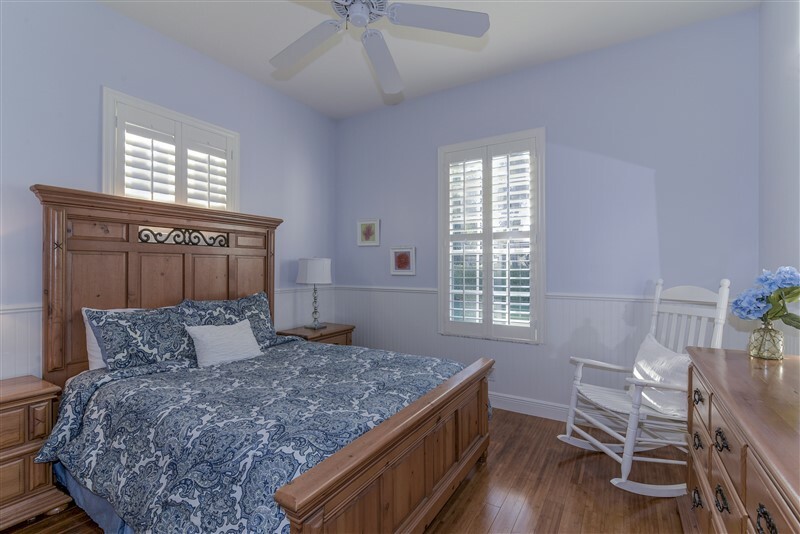 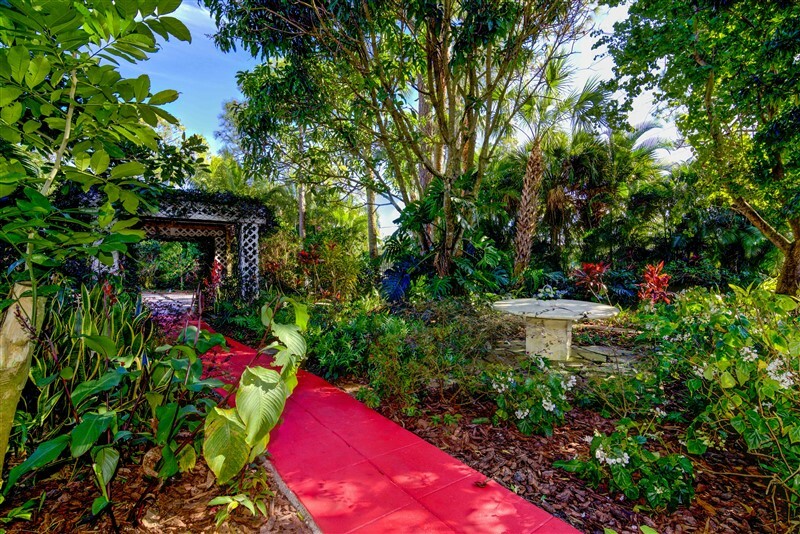 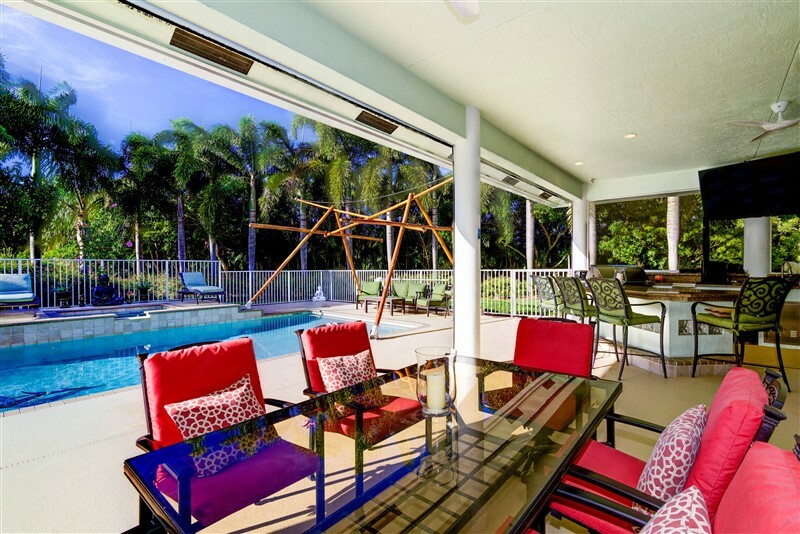 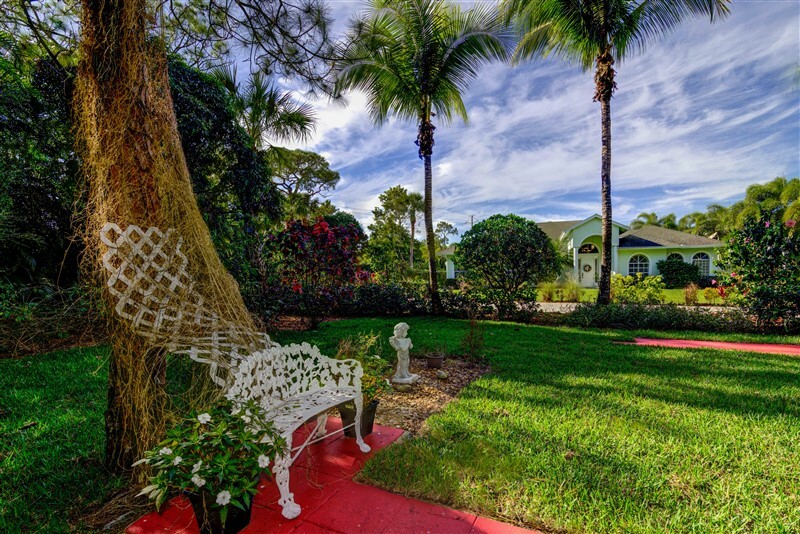 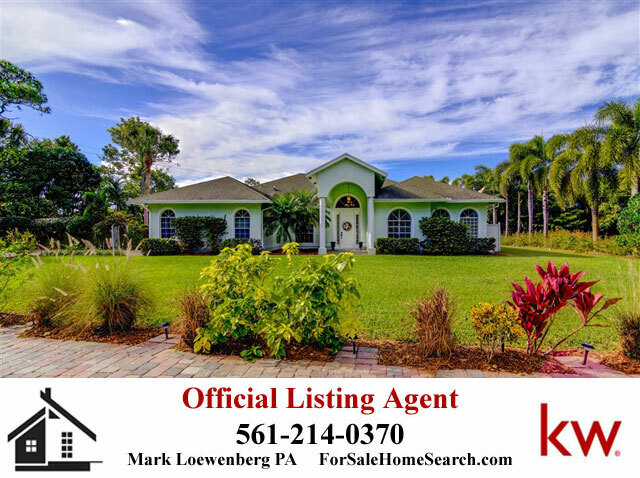 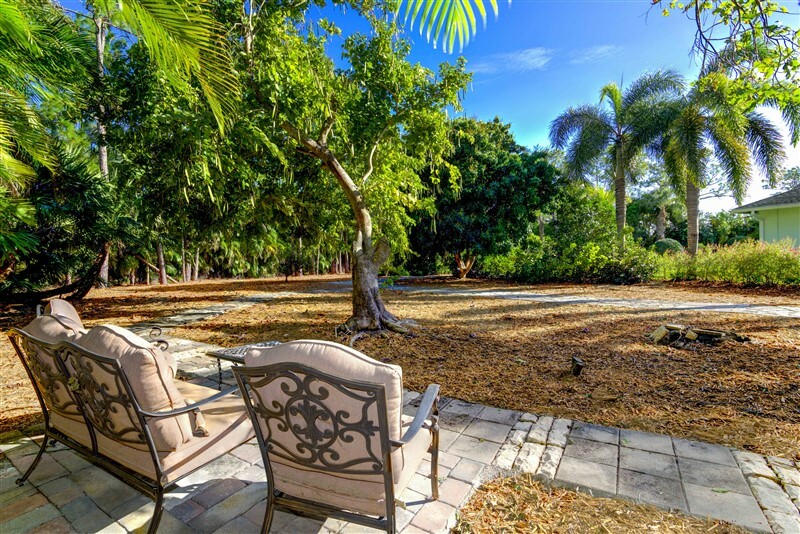 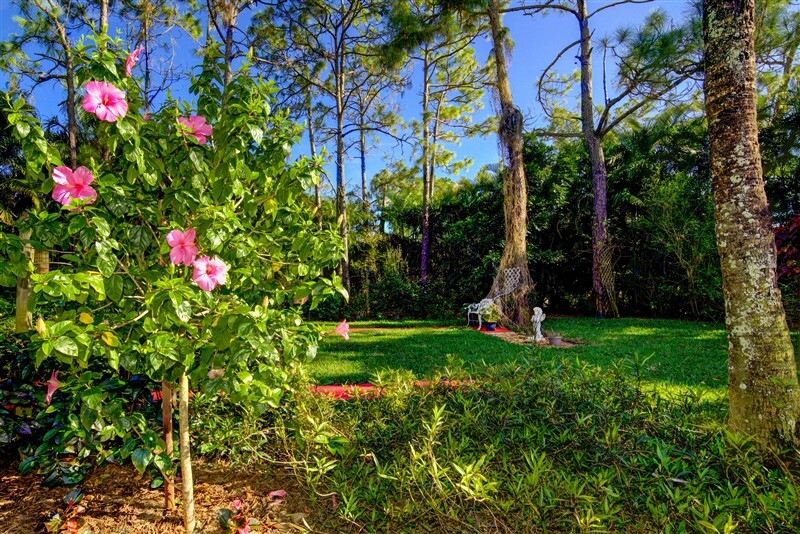 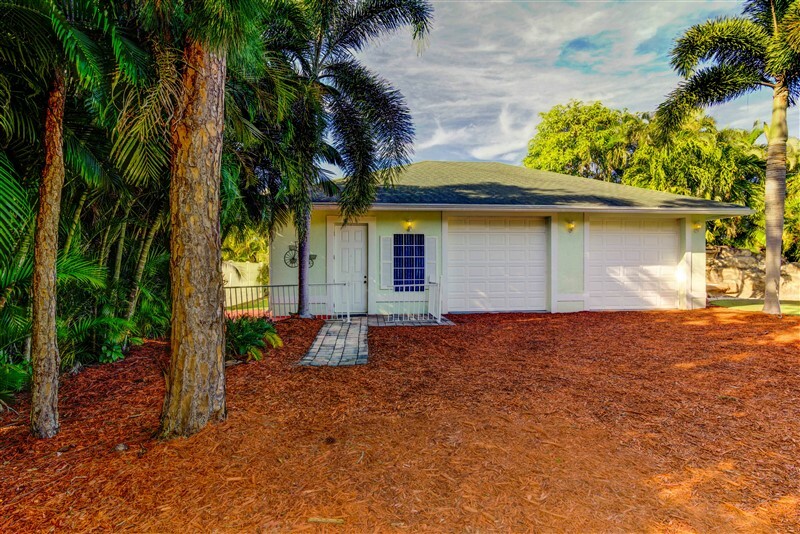 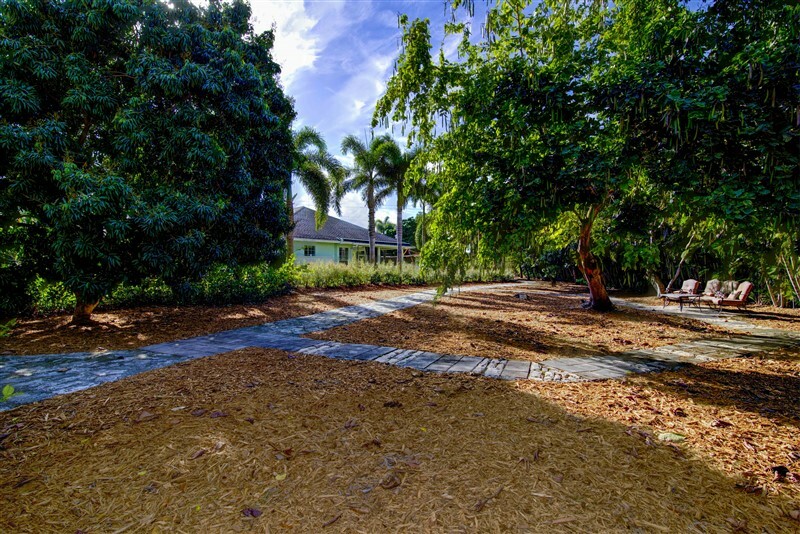 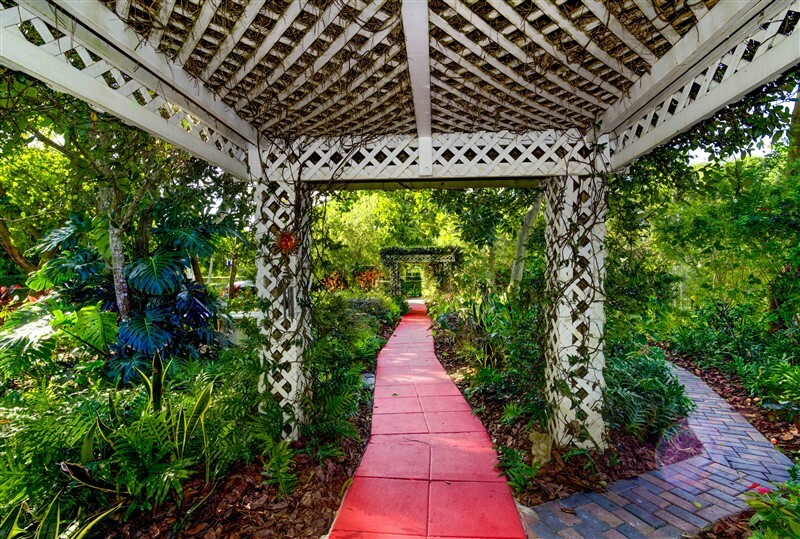 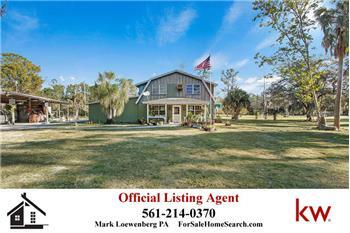 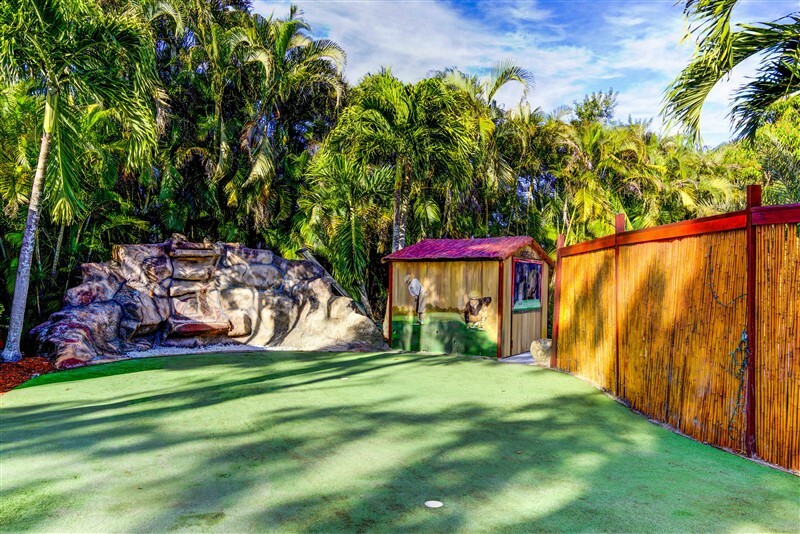 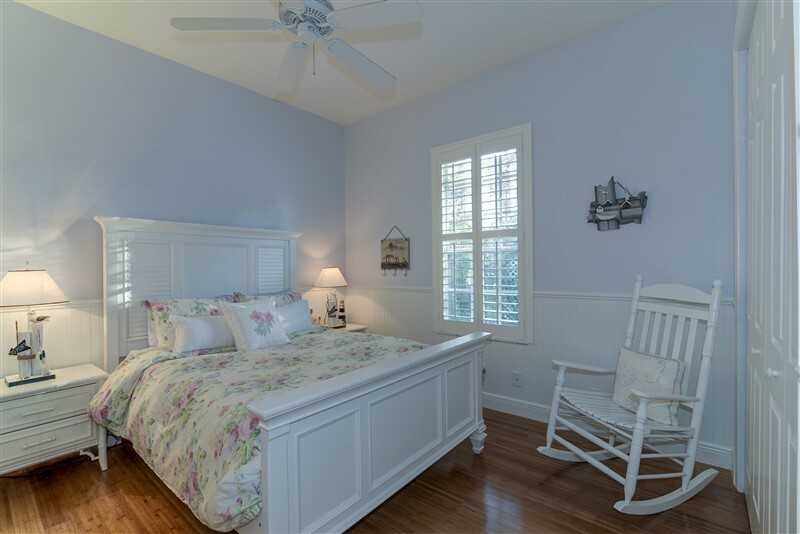 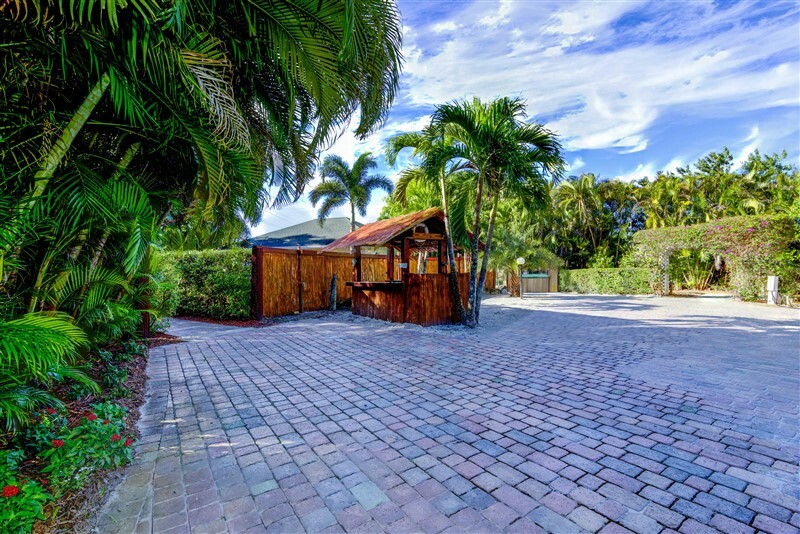 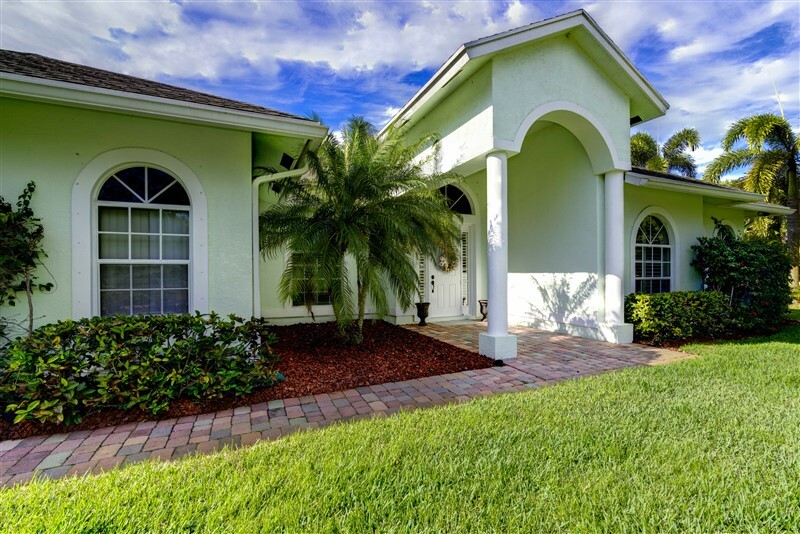 Incredibly Maintained Home And Yard On 2.62 Fully Fenced Acres In Loxahatchee! 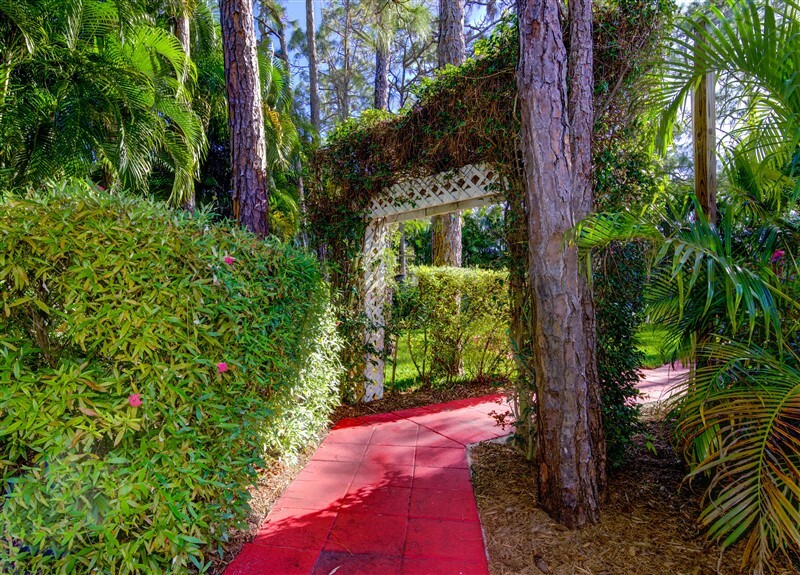 Private and extremely well manicured 2.62 fully fenced acres with garden walks and views with the immaculate 4 bed room 2.5 bath updated main home with beautiful pool/spa, gorgeous covered summer kitchen, well-lit landscaping AND includes separate 1200 sf 2 car garage with efficiency BR and full bath Property also includes RV hookup, putting green, sand trap tiki hut & private pasture too! 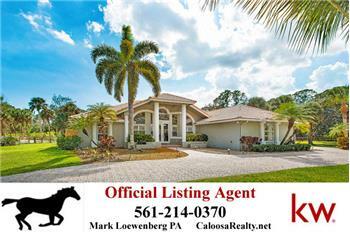 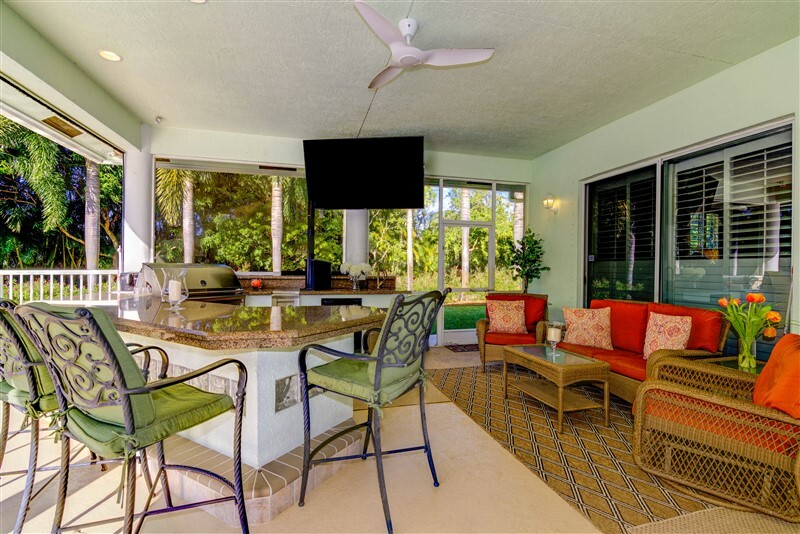 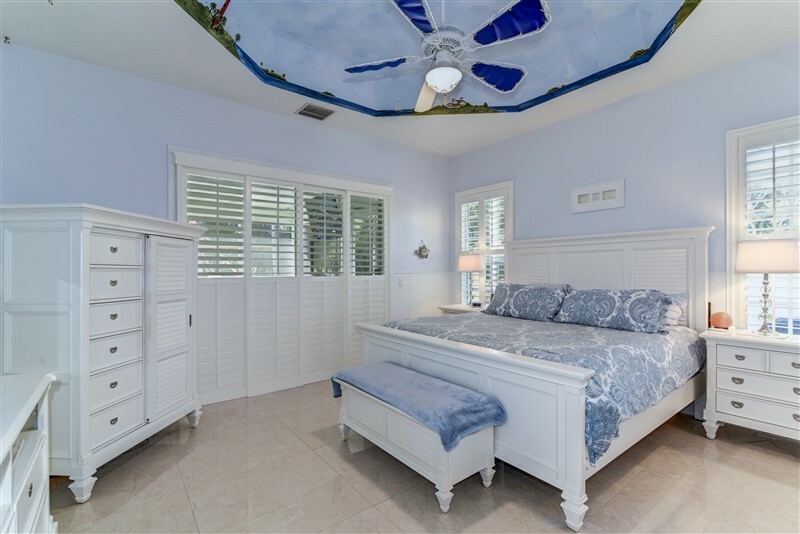 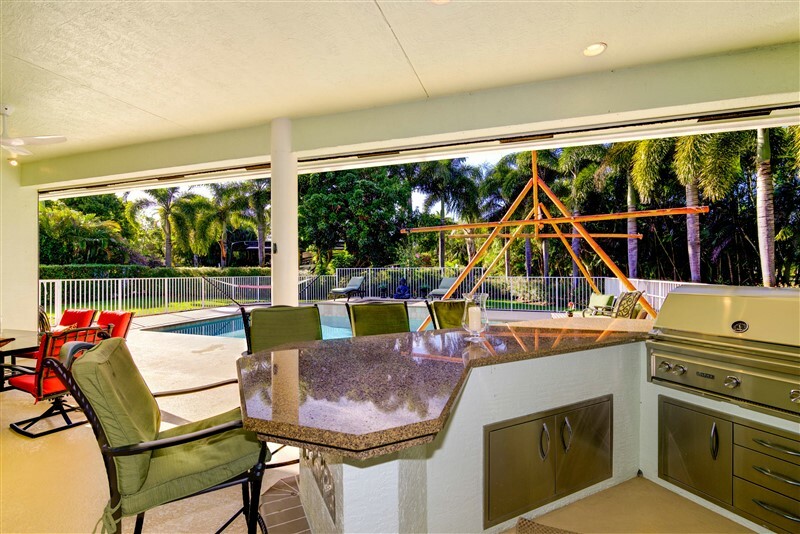 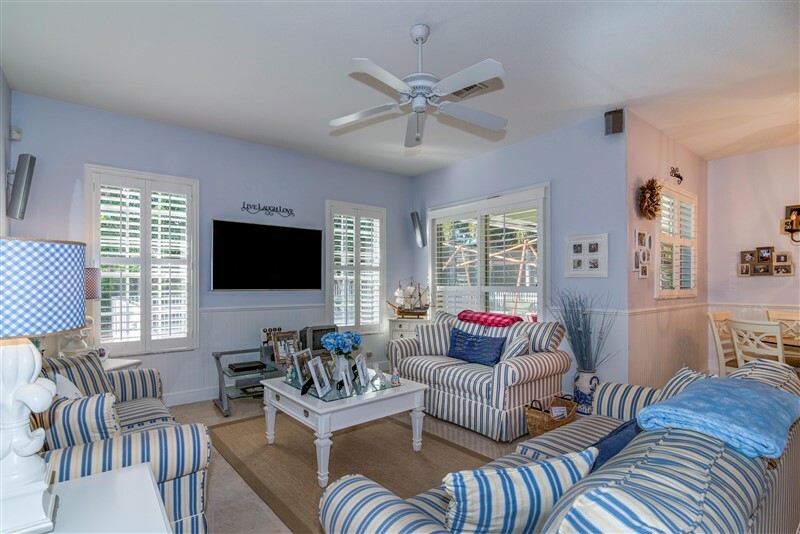 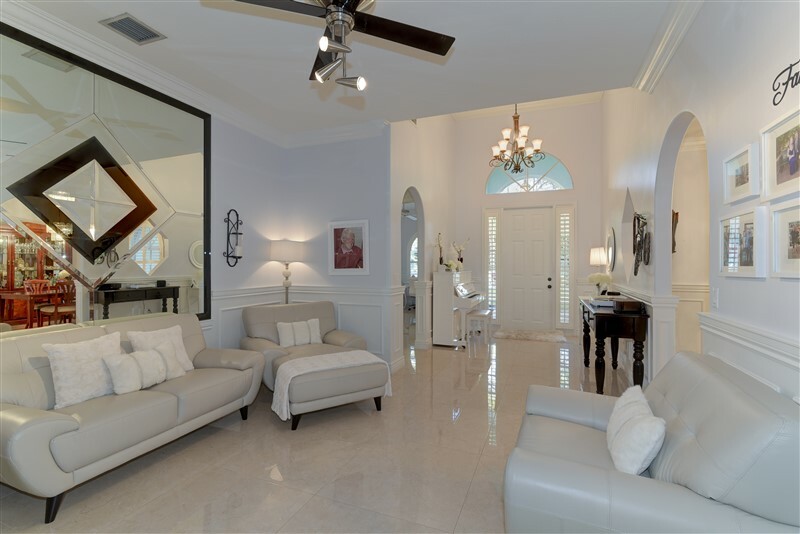 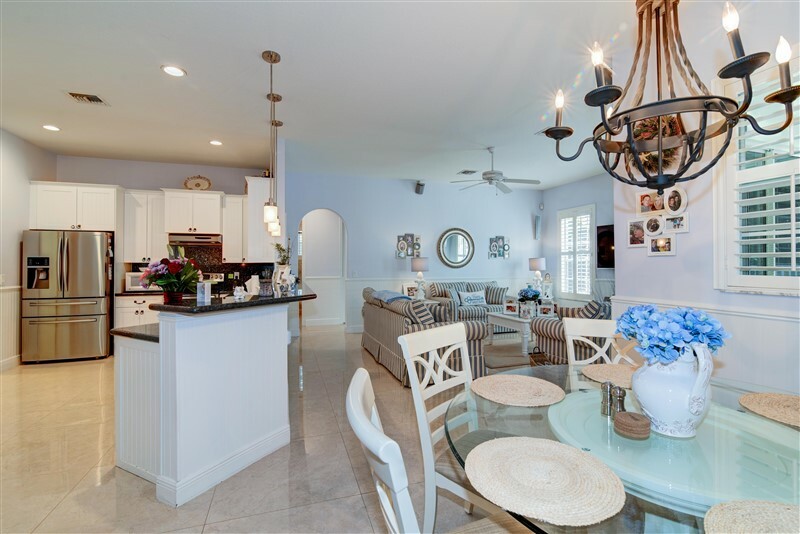 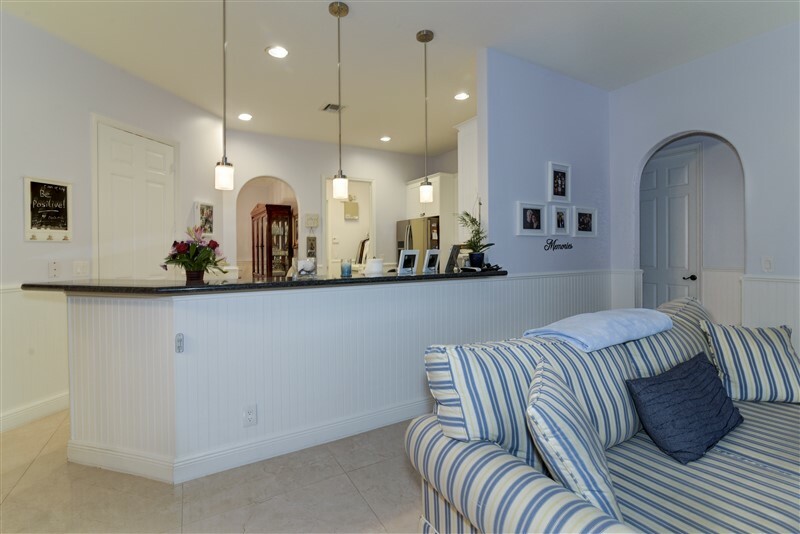 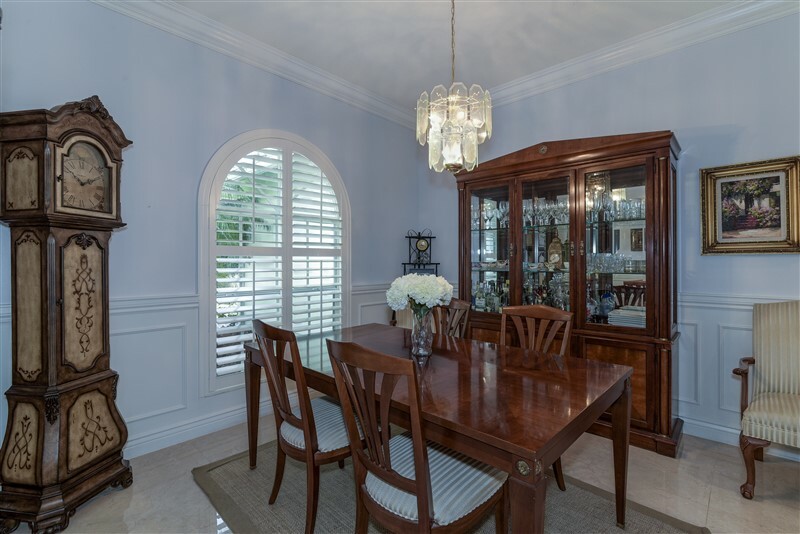 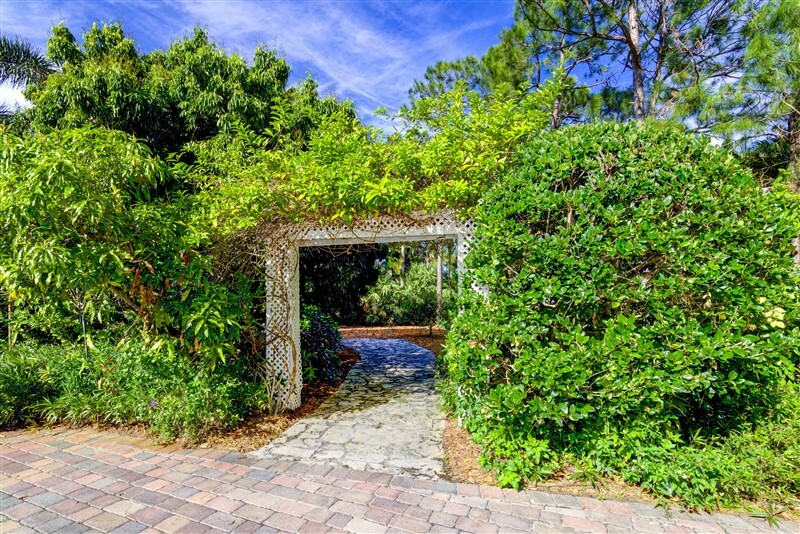 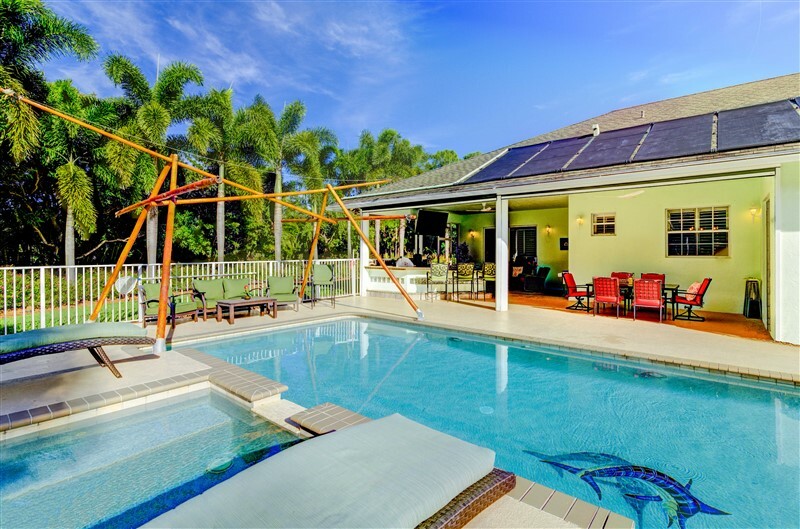 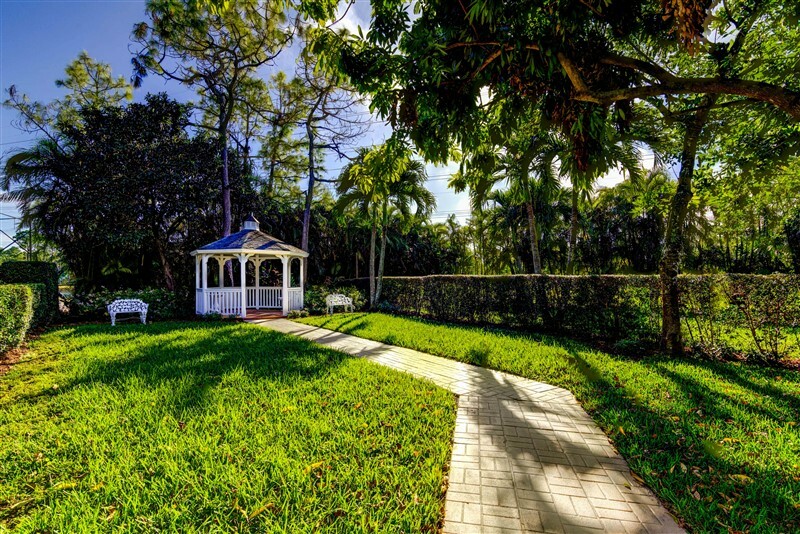 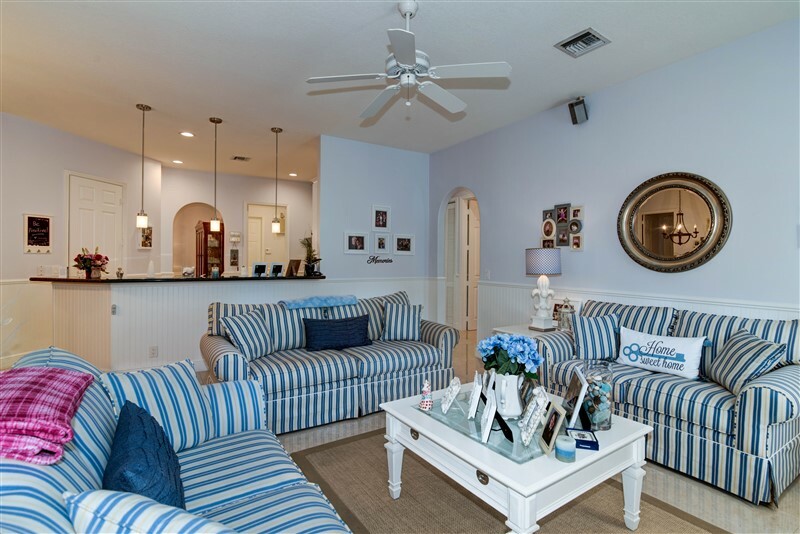 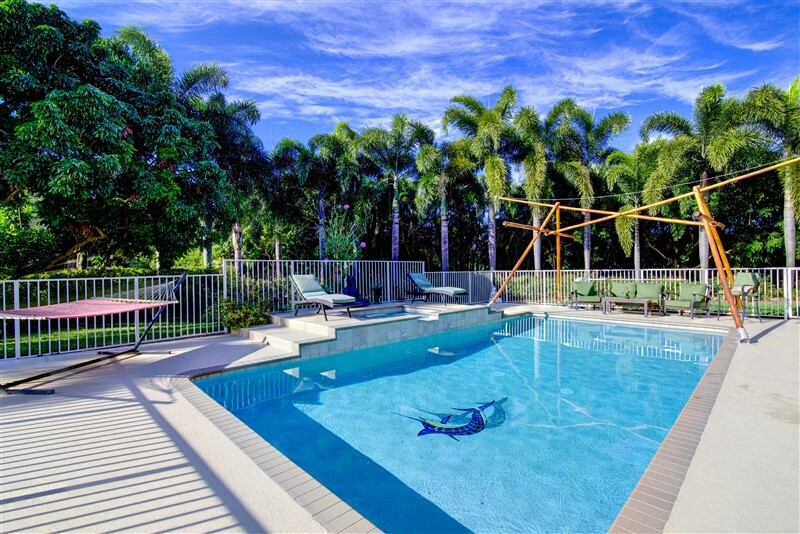 For showings, please call Mark Loewenberg anytime at 561-214-0370 with questions or for your private showing request!